Departure from Bangalore City Railway Station to Ernakulum by Bangalore – kochuveli Express at 5. 15 Pm. Train No: 16315. Arrive at Ernakulum railway station by 4.50Am. Transfer to Thodupuzha by special coach. Check in at Hotel. 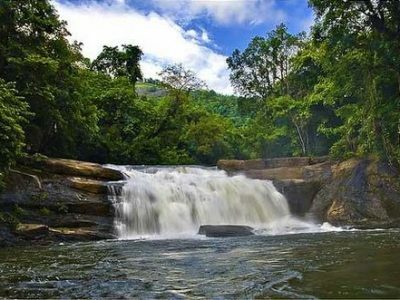 After freshen up & breakfast visit to Thommankuthu water falls – is a beautiful, wild waterfall with the serene and pristine beauty of the forest and stream. The place is ideal for nature lovers and attracts is an ideal place for adventure tourism. 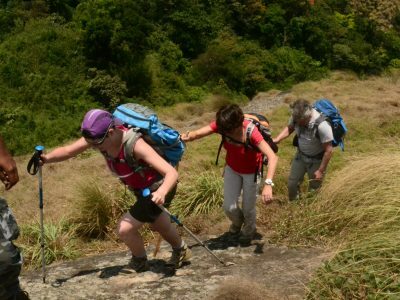 To enjoy the panoramic beauty the best way is to undertake a trek that takes one to the top of the mountain Enjoy Trekking. Evening back to hotel for party games after dinner night stay at thodupuzha. After fresh up & breakfast checkout from the hotel & departure to Cochin. Check in at Hotel. after lunch proceed to visit Cochin local sightseeing Boat Cruise, Dutch Palace, Cochin Shipyard (outside view) a view of giant Chinese fishing nets that billow from massive teak poles dot the entrance to Cochin harbor, Jewish Synagogue- built in 1568, the oldest synagogue in the common wealth stands nearby, adorned by hundreds of exquisite hand painted Chinese tiles in blue and white, no two are alike. The great scrolls of the Old Testament are preserved here, St. Francis church, Shopping at Jewish Street. 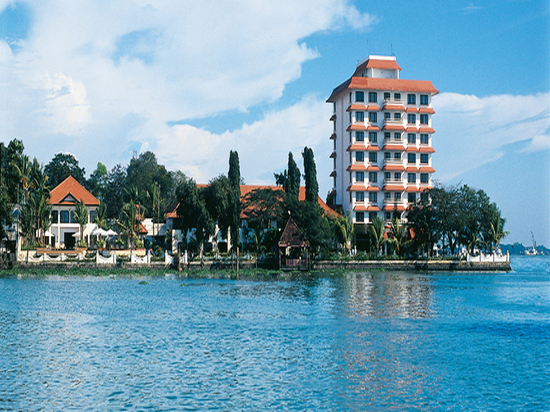 Back to hotel for Dinner and night halt at Cochin.